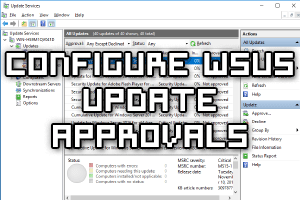 In this post we’re going to take a look at both manual and automatic update approvals in Microsoft’s Windows Server Update Services (WSUS). Updates need to be first approved before they will be made available for download and installation by the client computers. 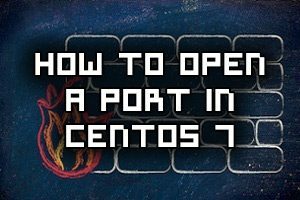 By default a full installation of CentOS 7 will have the GNOME graphical user interface (GUI) installed and it will load up after system boot, however if we have installed CentOS without a GUI installed we can always install one later, or optionally we can install a different GUI. 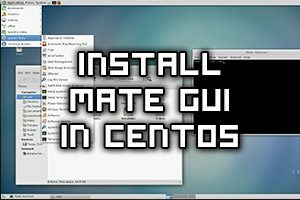 This quick guide will cover how to install the MATE desktop environment in CentOS 7, which will provide a GUI for working with the Linux system. While I don’t suggest using a GUI on a production server, it’s a good option if you’re using CentOS as a desktop. 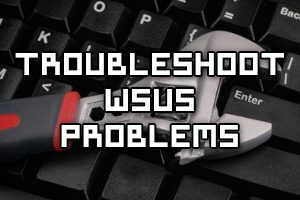 This post will cover some basic methods to troubleshoot and fix common problems with Microsoft’s Windows Server Update Services (WSUS). 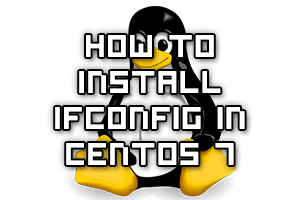 By default in CentOS 7 minimal the ifconfig command is not available, and for good reason, it’s considered deprecated and has been replaced by the ip command. Regardless, if you really can’t get by without ifconfig, here’s how you can install it. 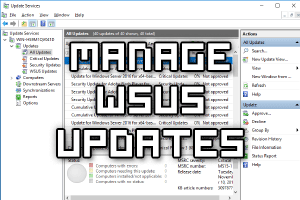 This post will show you how to manage updates using Windows Server Update Services (WSUS) in Windows Server 2016. This will include viewing available updates and approving the updates to predefined computer groups. This WordPress based website loads fairly quickly, or at least I’d like to think so based on my testing. 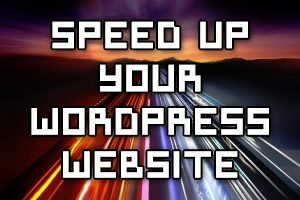 In this post I’m going to share some of the things that I’ve setup in order to get the fastest possible page loads from WordPress. We’ll be covering general server configuration, Nginx web server configuration, WordPress plugin configuration, and finally use of content distribution networks. 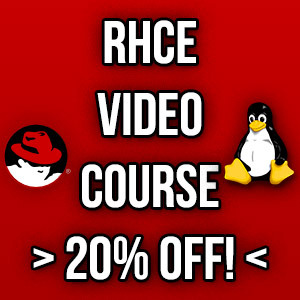 Are you used to the classic iptables firewall and want to kill firewalld? Well there’s still hope for you yet! 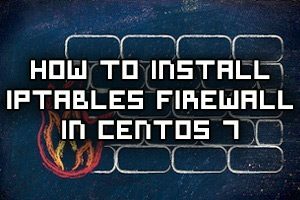 Here we will show you how to stop and disable the default firewalld firewall and instead install and configure iptables in CentOS 7 Linux. In this post we will cover how to install and configure Windows Server Update Services (WSUS) in Microsoft’s Windows Server 2016. 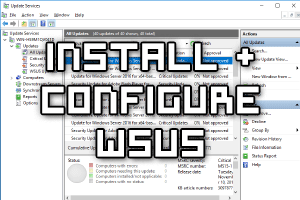 WSUS can be used to automatically download Windows update files and store them locally. Other Windows servers in your network will then download the updates from the WSUS server rather than the Internet, saving you Internet bandwidth and speeding up the Windows update process. With WSUS we can configure all of our servers to be automatically updated, ensuring that security updates are installed quickly from a central location. This will provide us with useful information such as reports advising which servers have or have not been patched with a specific update. The routing table is used to show you where various different network subnets will be routed to. 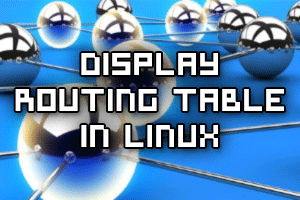 Here are three different commands that you can use to print out the routing table in Linux.